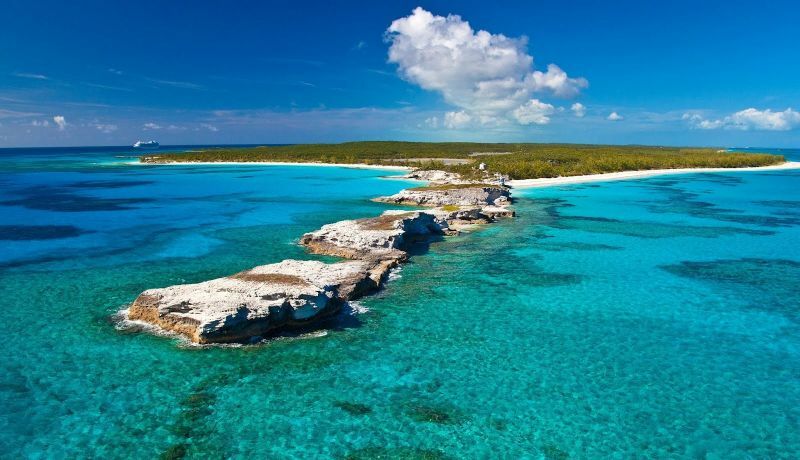 Find the perfect plane for your charter flight to Eleuthera, a long and thin island in the Bahamas archipelago. 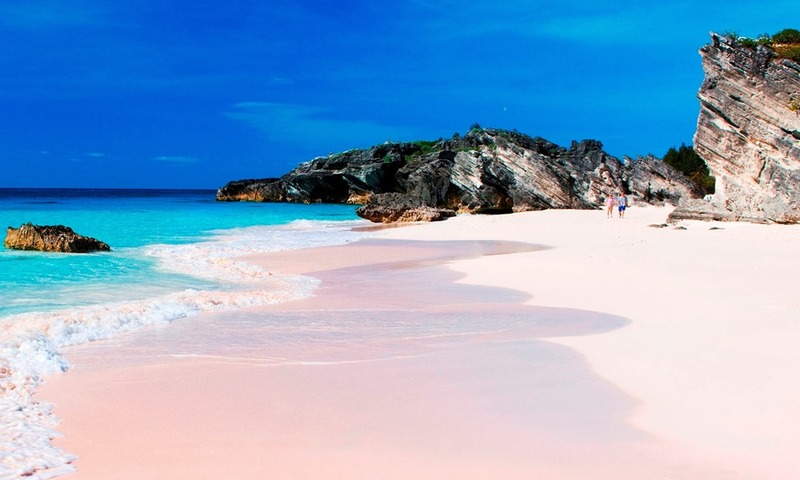 The island is famous for pink sand beaches that attract high-end luxury travelers, and many flights bring passengers to Harbour Island, cited by many travel magazines as one of the most beautiful beaches in the world. Our Eleuthera air charter specialists offers instant access to private planes near you, no matter where you’re located. Enjoy competitive rates on a wide range of charter planes, and VIP service for every Bahamas-bound flight. Most importantly, our safety standards are some of the highest in private aviation, and we never compromise safety, quality, or comfort to cut costs. Non-stop flights to Eleuthera are available across the United States, with instant access to private jets at your local airports. You can also cut costs by booking short flights on twin-engine planes from popular airports in South Florida, including Opa Locka, Miami, Fort Lauderdale, Naples, and Palm Beach. International flights to/from Eleuthera are also available with more than 10,000 private jets in our global network. Call +1-888-987-5387 for instant rates and aircraft availability on private charter flights to Eleuthera. Private flights can choose to arrive at one of 3 airports serving the island: North Eleuthera Airport (ELH) is the most popular choice for jet charters, offering customs & immigration services for international passengers. Governor’s Harbour International Airport (GHB) offers a slightly longer runway and is the 2nd most active airport on the island, and Rock Sound International Airport (RSD) was formerly a hub for PanAm, and home to Bahamasair. However, both of these airport require stops to clear customs before entering the Bahamas. Book a direct charter flight to North Eleuthera Airport (IATA: ELH, ICAO: MYEH), an airport located on Eleuthera in the Bahamas. The airport features a 6,020 foot runway to accommodate private jets, and a private terminal on site. The airport also serves the islands of Harbour Island and Spanish Wells. For pricing and availability on charter flight to Eleuthera, call us at +1-888-987-5387. Request a FREE quote for Eleuthera air charter and let us find the best deal on Eleuthera charter flights.